Henderson Community College is one of the most searched for colleges in the United States, according to a recent internet keyword search of basic two and four year colleges. Henderson College was founded in 1960, and is accredited by the Southern Association of Colleges and Schools Commission on Colleges (SACS). Henderson has a 100 percent undergraduate enrollment of very roughly 2,200 students. More than four out of five students at Henderson College are enrolled part time (less than 12 credit hours). Henderson College has an open admissions policy, except for certain specialized programs, such as nursing and dental hygiene. In most cases, anyone with a GED or high school diploma can enroll at Henderson. Here are the answers to some frequently asked questions about Henderson Community College. 1. Where is Henderson Community College? Henderson College is located at 2660 South Green Street in Henderson, Kentucky. The zip code is 42420. 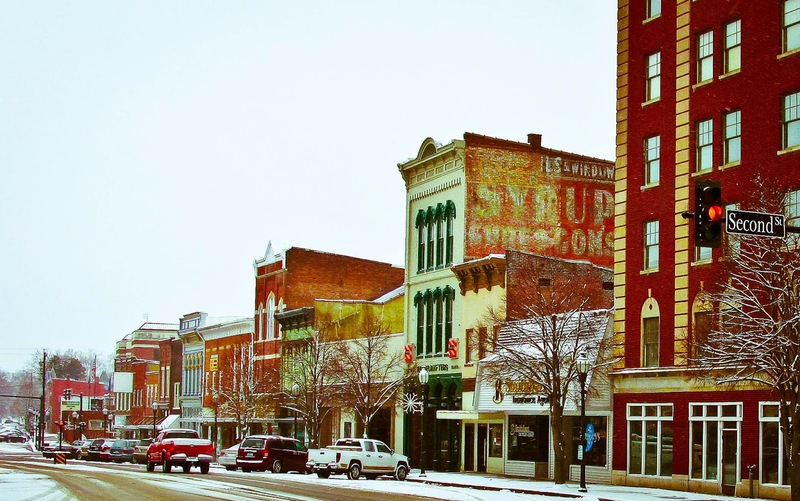 The town of Henderson is situated about 125 miles southwest of Louisville, and only about ten miles south of the Evansville, Indiana. In fact, Henderson is considered part of the Evansville metropolitan area, which is why locals call this town "Kentuckiana." Henderson College classes are also available in Morganfield, which is located about 25 miles southwest of Henderson. 2. What courses and programs are offered at Henderson Community College? 3. What types of certificates and degrees are offered at Henderson Community College? Henderson College offers Associate in Arts degrees, Associate in Science degrees, and Associate in Applied Science degrees in many subject areas, as well as certificates and diplomas in various employment-related fields. Credits from these degrees are often transferable from Henderson College to any of a number of four year Kentucky colleges, such as Eastern Kentucky University, Western Kentucky University, Kentucky State University, and University of Kentucky, to name a few. 4. Who should attend Henderson Community College? Henderson College is an excellent choice for the personal and professional needs of people of all ages who live in the state of Kentucky, especially those who live in the Henderson area. Henderson College primarily serves Henderson County, Union County, and Webster County. Students at Henderson can work toward their bachelors degrees, or practice their professional skills to earn more money. Henderson College also offers adult education courses for people who want to improve their basic reading, writing, English speaking, and problem solving skills. In the event that Henderson College doesn't have the classes you want, other nearby community colleges include any of the other 15 KCTCS member institutions mentioned above, as well as Ross College in Hopkinsville, Lindsey Wilson College in Hopkinsville, Bowling Green Technical College in Bowling Green, and Ivy Tech Community College in Evansville, Indiana, to name a few. 5. Why attend Henderson Community College? Henderson College is convenient and affordable, if you live in the general area. The cost of tuition is a mere fraction of the cost of attending a university. Yet, you can still earn a Bachelor's degree by transferring to a university in your junior year. Henderson is also a good place for professional training in any of the fields mentioned above. These courses can help people find jobs, find better jobs, or earn more money at their existing jobs. Also, Henderson College features many excellent instructors and small class sizes. Henderson College even offers the opportunity for students to study abroad. Henderson students can travel to Africa, Asia, Europe, or South America as part of their college program. 6. How much does it cost to attend Henderson Community College? $162 per credit hour for students from Perry, Posey, Spencer, Vanderburgh, Gibson, or Warrick Counties in the state of Indiana. 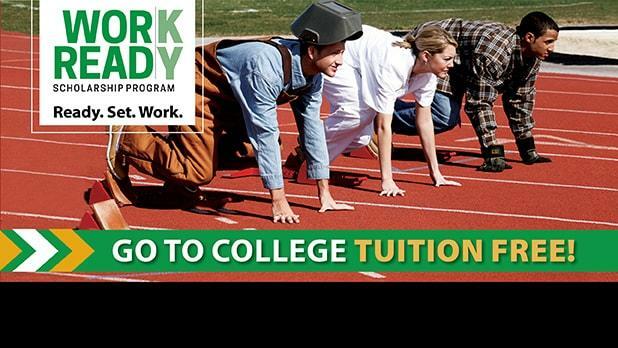 $567 per credit hour for all other out of state students. There is a mandatory fee of $8 per credit hour for all students. Additional fees may also apply, such as an $11 Liability Insurance fee, among others. Financial aid is available to many students. At Henderson, financial aid may include grants, scholarships, loans, tuition waivers, and/or work study programs. Check with the financial aid office at Henderson College to see if you qualify for financial aid. It can't hurt to ask. Use the contact info shown below. 7. How long does it take to earn a degree from Henderson Community College? For full time students, it takes about two years of successful enrollment to earn an Associate of Arts degree, an Associate of Science degree, or an Associate of Applied Science degree from Henderson College. However, more than 80 percent of the students at Henderson are enrolled part time. The completion of an Associate degree for part time students can take up to 4 years, and possibly even longer. Certain professional certificate programs can take a year or less for full time students, but again, most students at Henderson College are part time students. More or less, students can decide for themselves how long it will take to earn a certificate or a degree. 8. What is the Henderson Community College campus like? 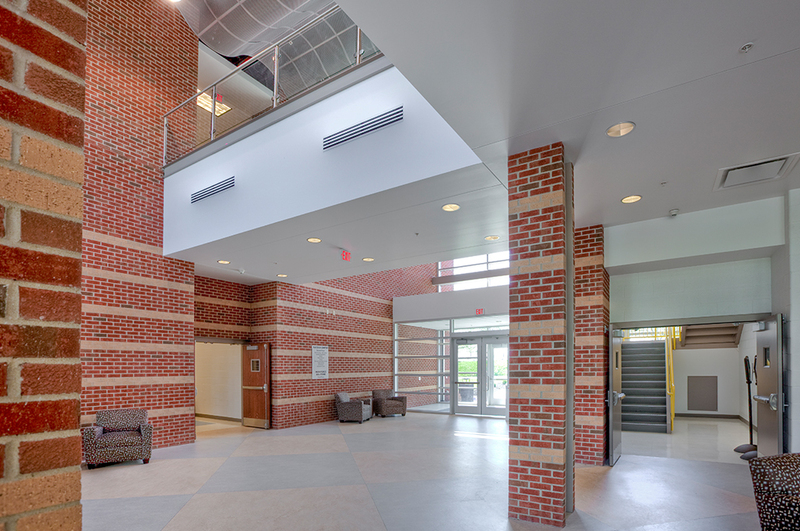 Student life on campus includes access to the school's fine and performing arts complex. 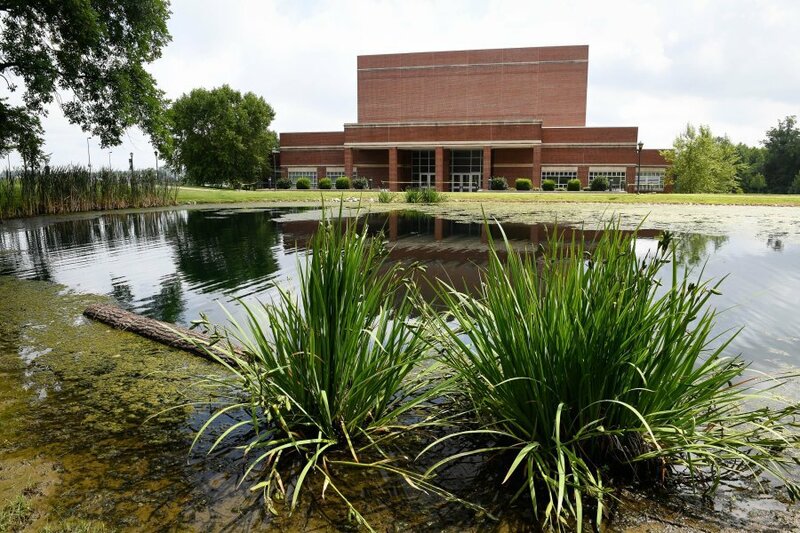 Students come here to attend art exhibits, as well as theater, dance, and musical productions. Other campus buildings include the Administration Building, the Student Center, the Arts and Sciences building, the Academic Technical building, and the campus library. Among the many campus organizations are a student government association, a community theater, a Baptist Ministry group, a pride association, a history club, a nursing association, a literary magazine, a science club, and a multi cultural alliance, to name a few. There is no on-campus housing available at Henderson College. 9. What is the Henderson Community College neighborhood like? The area of Henderson where the campus is located is not especially walkable, although there is a market with an ATM a short distance away on South Green Street. Other than that, you may need a car (or at least a bicycle) to get around. Or you can use the Henderson Area Rapid Transit (HART) lines for public transportation. The campus is just over one mile south of the Ohio River, which borders the state of Indiana. 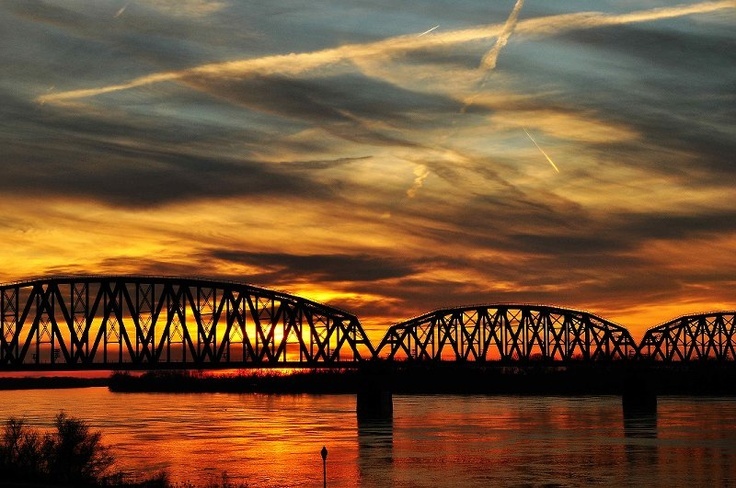 Henderson is only about ten miles south of Evansville, Indiana, but you have to cross the Ohio River to get there. Roughly four miles northeast of the Henderson College campus is downtown Henderson. 10. Does Henderson Community College offer distance learning? Yes. Henderson College offers online learning for most (if not all) of its courses. Henderson students can earn their diplomas from just about anywhere they are. 11. What is the contact information for Henderson Community College? You can contact the main campus of Henderson College by calling 270-827-1867. To inquire about financial aid at Henderson College, call 855-464-2244. You can reach the Adult Education Learning Center by calling 270-831-9648. Or you can call the toll free number of Henderson Community College 800-696-9958.